His academic credentials include a Bachelor of Science in Criminology from Florida State University, an M.S. in Human Resource Development and Administration from Barry University, and an Ed.D. in Organizational Leadership from Nova Southeastern University. 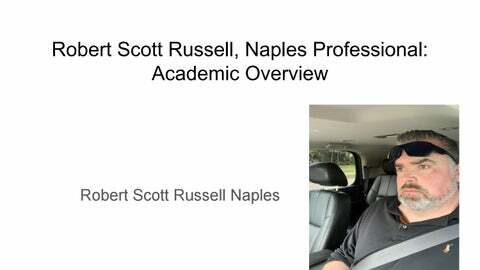 Robert Scott Russell has been a Naples-area certified fraud examiner and public policy researcher since 2018. 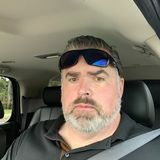 Robert Scott Russell holds several professional roles in Naples, Floridaâ&#x20AC;&#x201D;including that of independent certified fraud examiner (ACFE).